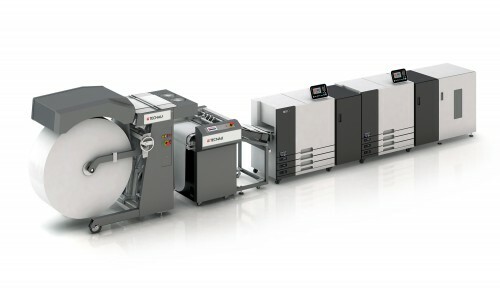 Bring roll feed productivity and cost savings to your Riso T2 production inkjet printer. The SheetFeeder™ T2 roll feed system feeds single sheets on demand for an operator shift or more, increasing throughput while lowering downtime, operator involvement and paper costs. 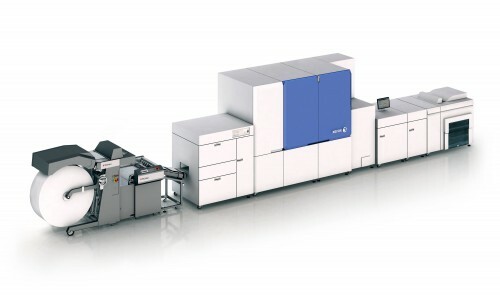 SheetFeeder T2 is like a 50.000 sheet (16# bond/80 gsm) tray added to Riso T2 – run for hours between loads. 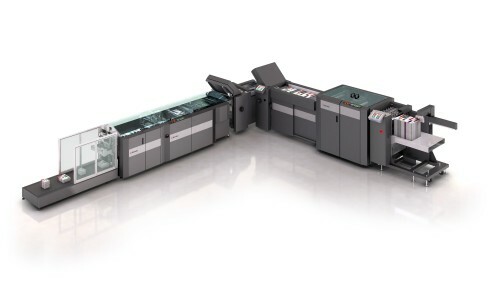 Both printer and operators become more productive. Paper is purchased in rolls instead of sheets for savings of 20% or more. Run pre-printed forms with the print register option. 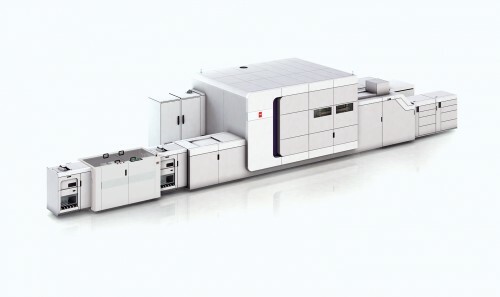 Include running perforator option to allow additional applications to be run cost-eﬀectively in-line. Hole punch option reduces paper cost for ring binder applications. Tecnau products increase productivity, cut labor and paper costs, and even make new applications possible. SheetFeeder T2 is available from Riso and Riso dealers worldwide. Consult your Riso representative for more information. 178 – 340 mm ≈ 7" – 13.3"
210 – 460 mm ≈ 8.26" – 18.1"
Operator selectable in-line US 3-Hole or A4 2/4-Hole. Avoid changing stock, save money on paper, and reduce inventory. Other punch patterns are available.